Agent 13. Bucky Barnes. The Falcon. Black Widow. Iron Man. Steve Rogers was often the glue that bound these heroes together in common cause. Now, in the aftermath of his death, they come together again in a desperate attempt to keep his dream alive. 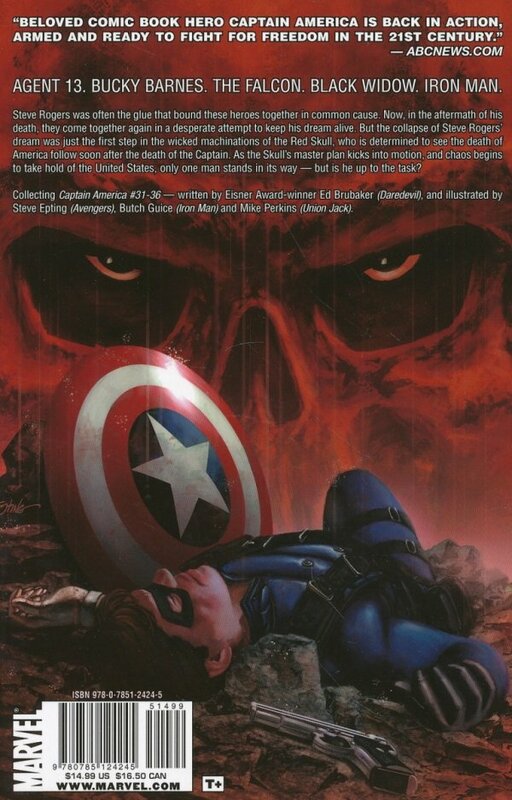 But the collapse of Steve Roger's dream was just the first step in the wicked machinations of the Red Skull, who is determined to see the death of America follow soon after the death of the Captain. 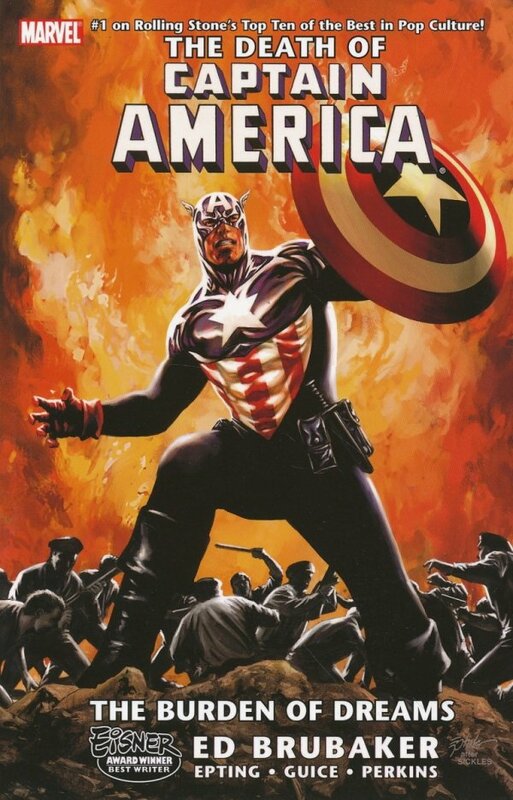 As the Skull's master plan kicks into motion, and chaos begins to take hold of the United States, only one man stands in its way - but is he up to the task?